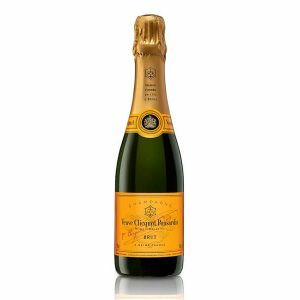 This is a LOVELY bottle of Champagne! 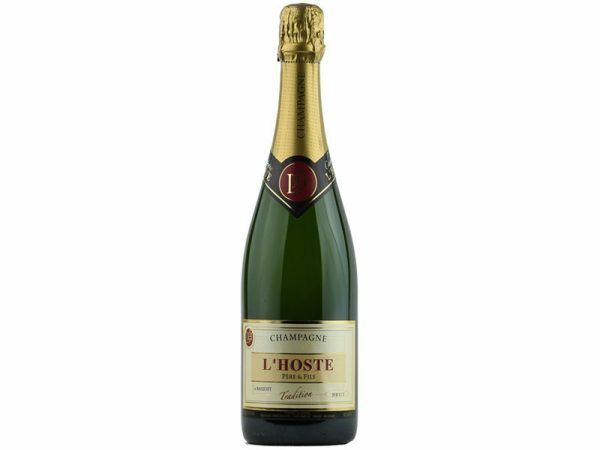 The Brut Tradition from L’Hoste is very pleasant to drink with a perfect balance of pear and stony minerality. 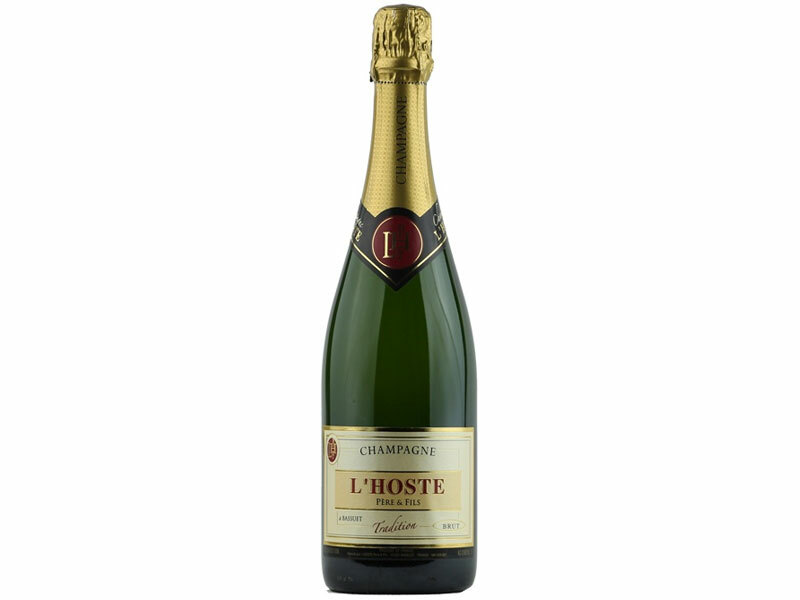 The nose has a honey and toasty yeast note leading to a palate with just a hint of sweetness and a crisp clean finish. 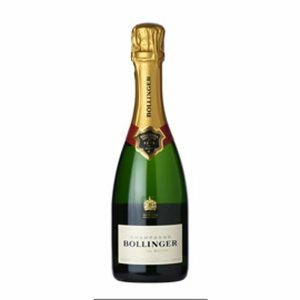 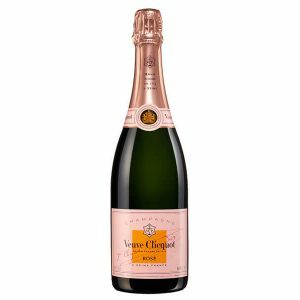 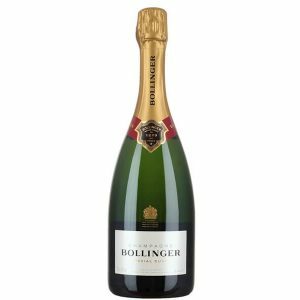 This could be one of the best value Champagnes you will ever try!